Mega Power Star Ram Charan who is shooting for RRR in Gujarat has been injured while working out in gym. The actor suffers minor ankle injury and the doctors have advised him best rest for few weeks. Due to this, the schedule of SS Rajamouli's directorial RRR has been postponed. 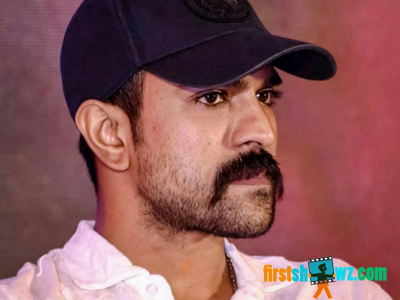 "We regret to mention that #RamCharan confronted a minor ankle injury while working out at the gym, yesterday. The pune schedule has been called off. Back to action in 3 weeks! #RRR," Posted RRR unit on social media. RRR also features NTR as other lead, while Alia Bhatt is one of the female leads and Daisy Edgar Jones, the other heroine. We wish Ram Charan a speedy recovery, and hope he gets back to the sets of RRR fit and healthy soon.